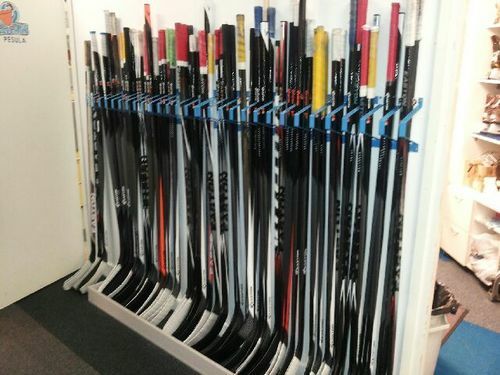 New product Stick Rack Heavy Nose. Product designed by customer feedback. Installation to vertical surface with screws.